United Kingdom not just England but including other areas, namely Wales. Wales has a much more beautiful scenery than London or some other cities such as Manchester, Liverpool or Oxford. There are some interesting tourist attractions in Wales that you must visit. During the trip to Wales, Welsh language is widely used, including the sign on the road. Wales is called Cymru in the Welsh language. Most citizens of Wales are proud to use the Welsh language as an everyday language. As well as being the largest National Park in Wales, Snowdonia boasts the highest mountain in England and Wales, and the largest natural lake in Wales, as well as a wealth of picturesque villages. 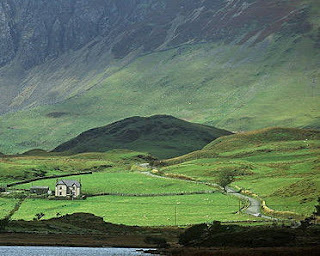 Snowdonia is an area steeped in culture and local history, where more than half its population speak Welsh. Mount Snowdon is the highest peak in Wales. Snowdon's name comes from old English meaning 'Snow Hill'. Views of Snowdon, in the winter is very beautiful because of the white ice covered. 1.085 meter-high mountain of this can be reached either by hiking or by train. For who wants a challenge, climbing Snowdon is something that is quite meaningful. Wales is the land of castles, and Cardiff itself is home to a huge number of castles and historic sites. 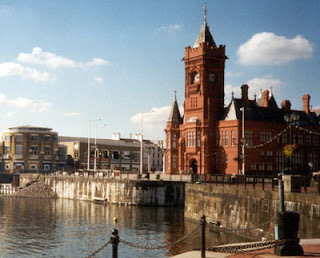 And Also there are many interesting tourist attractions in Cardiff. Cardiff’s history dates back to Roman times, and Cardiff Castle, right at the heart of the city, is well worth a visit, from its magnificent Norman keep to the decadent and luxurious interiors of the Victorian castle. Swansea Bay is located in south-west Wales, in the west of the United Kingdom, Just a 3½ hour drive from London, and 2¾ hours from Birmingham, it's the ideal place to escape to for a relaxing short break, or longer holiday, in peaceful surroundings. 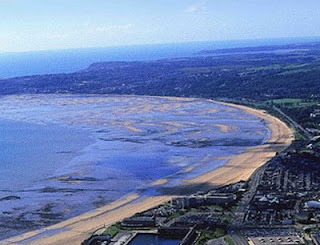 Swansea Bay is the magnificent coast of the Gower peninsular, Britain's first "area of outstanding natural beauty". The green valleys and stunning waterfalls of nearby Neath and Afan. Pembrokeshire is Wales' most popular coastal destination. Pembrokeshire is a maritime county, bordered by the sea on three sides, by Ceredigion to the north east and by Carmarthenshire to the east. 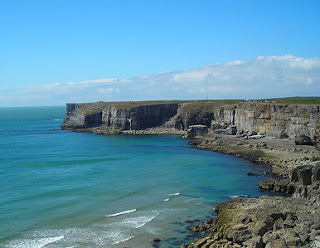 Pembrokeshire famous for its beautiful beaches and they are all different. Whether you want to explore rockpools, surf the waves, launch a boat, build sand castles or just relax there are great beaches waiting for you. There are several attractions in Pembrokeshire where you can get close to animals. You can feed farm animals, see wild animals in a Wildlife Park, experience reptiles, watch fish, amphibians or insects or have a falconry experience. 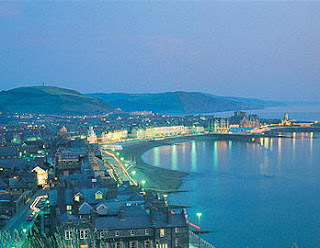 Aberystwyth to be a fine example of a small city-state. The town of Aberystwyth was built over seven hundred years ago by virtue of a charter awarded by Edward I. Aberystwyth is surrounded on three sides by some of the most glorious countryside in Great Britain -the Cambrian Mountains and the Rheidol Valley.